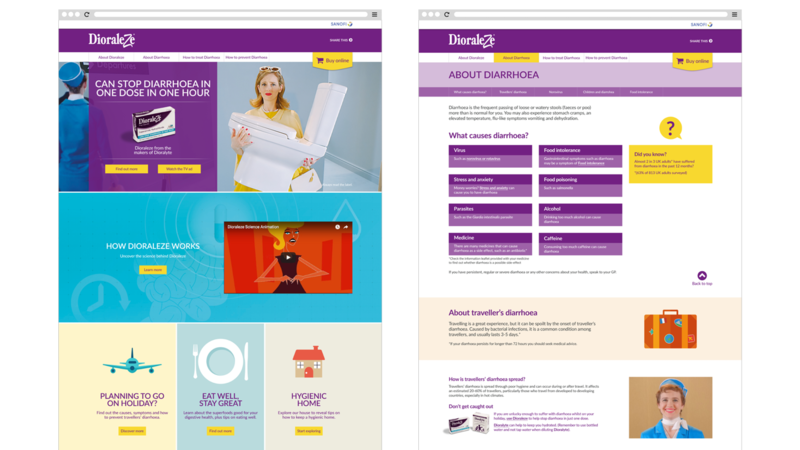 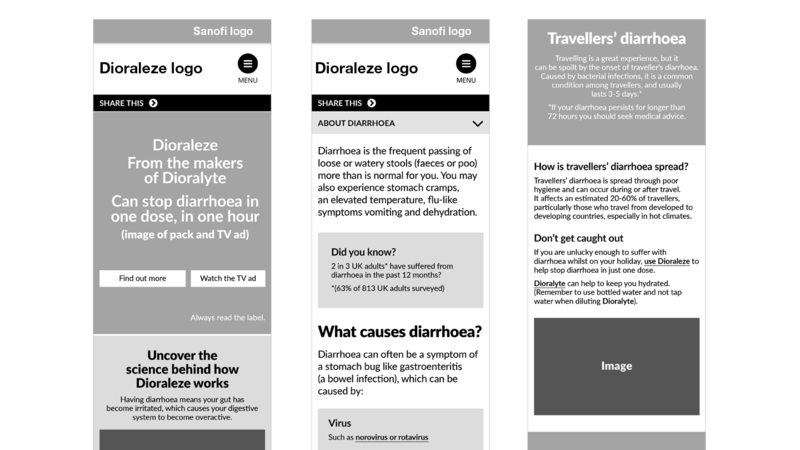 When Dioralyte, the rehydration therapy for diarrhoea sufferers, decided to expand its range to offer an anti-diarrhoea capsule, it called on Bang to creatively develop the launch campaign for Dioraleze. 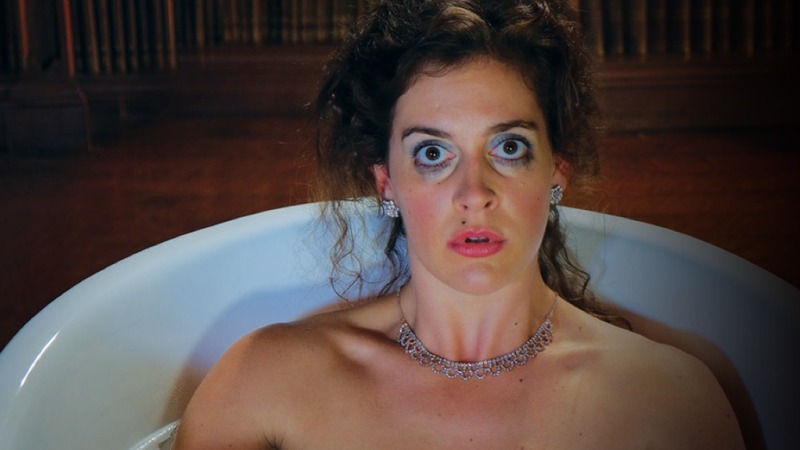 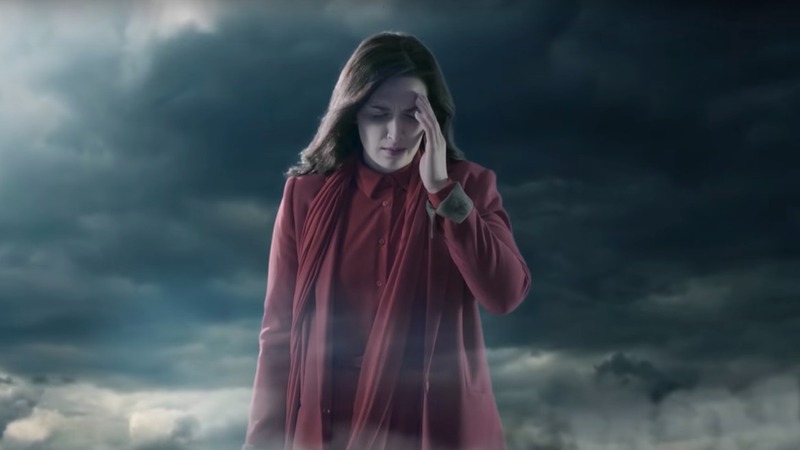 Bang developed a concept that was strongly a sequel to the current Dioralyte campaign. 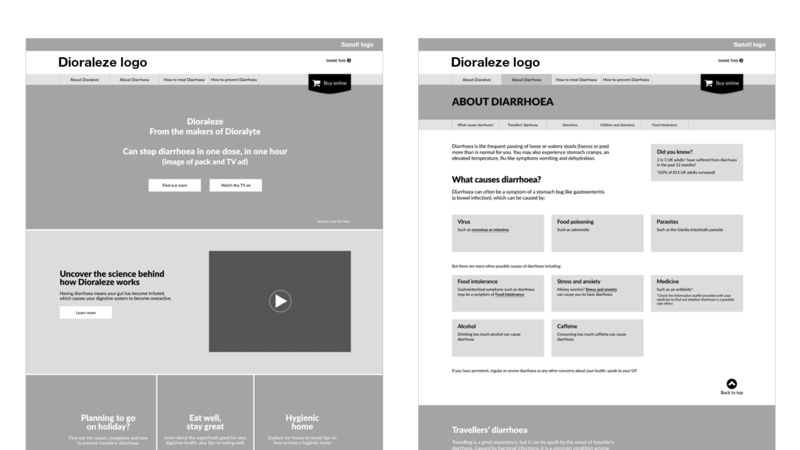 It retained its unusual humour in describing the lengths someone might go to avoid letting diarrhoea put their life on hold and how Dioraleze saves the day by making this all unnecessary. 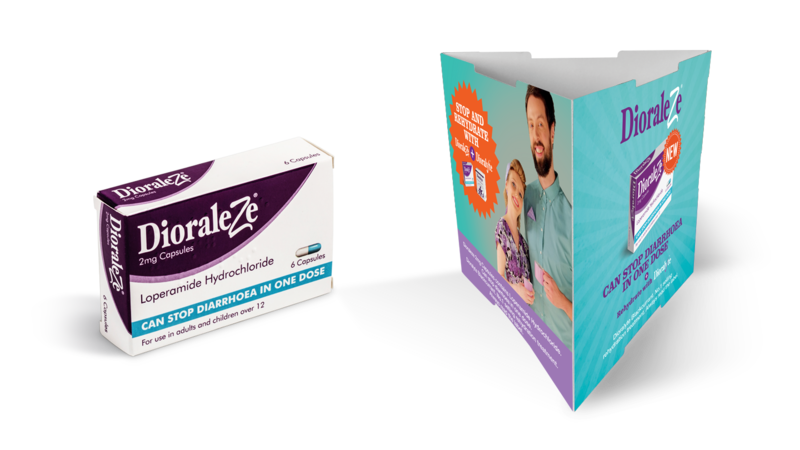 The concept was executed with the same production values, cinematographic style and even cast the same lead as Dioralyte’s campaign. 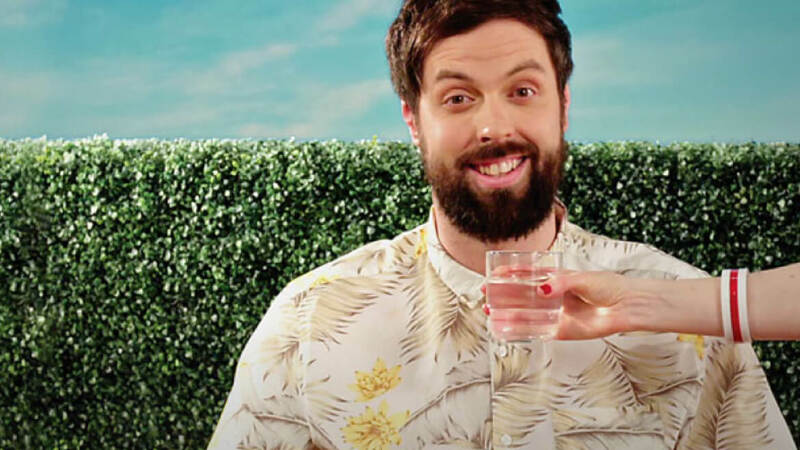 To emphasise the quirky style (and keep things cheerful despite the unpleseant subject matter) even the scientific, educational animated segment employed a 2D, handdrawn ‘retro-chic’ style, as opposed to the more commonplace CGI sequences used by most other healthcare ads. 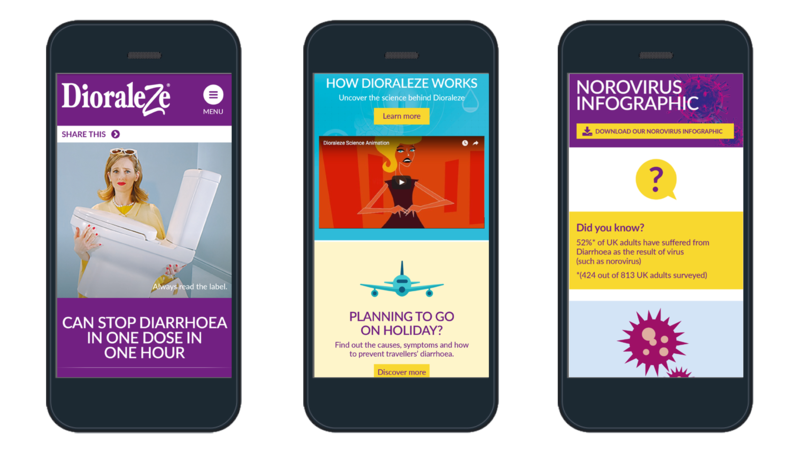 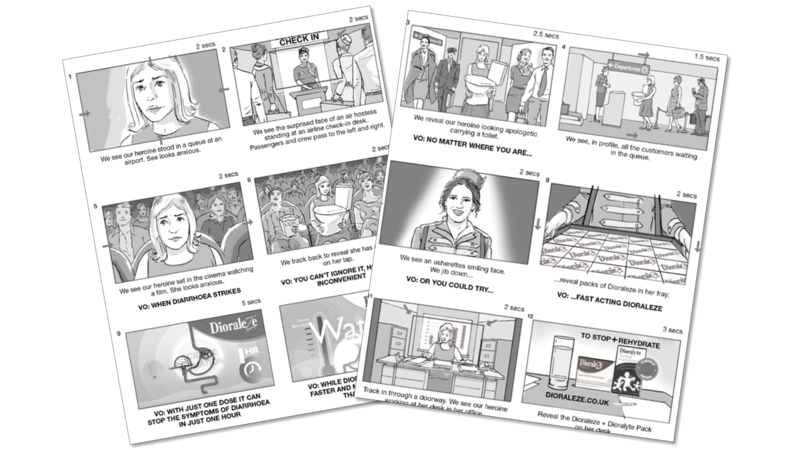 The results also provided a wealth of iconic, campaign imagery that were used across the supplementary campaign materials, from the product website Bang created to point-of-sale materials displayed in pharmacists up and down the country.